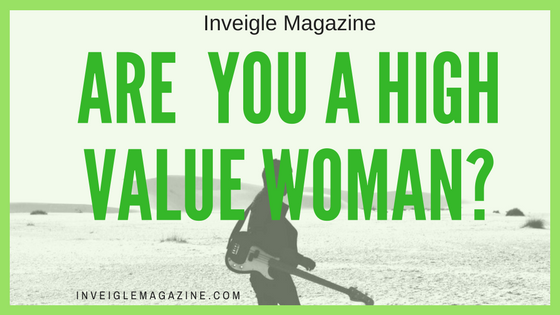 Are you a high value woman? Are you a woman of class and dignity. A state or quality of being honored. A woman who has value and puts her family in high regards. Are you a woman of high value? A woman who influences is felt around the whole family and community. The older women and some women now always made sure their family were fed and looking clean and neat to go out in the public. Most women are nurturers. They have the tendencies to not give up on their children when things go wrong. They encourage them to do the right thing. A woman can be a mother to children she didn't even give birth to because her love helps her to influence that child; meanwhile, nurturing them to become productive citizens when they grow up. Nobody is perfect! So if you know a mother whose child has detoured from the loving way she raised them, I urge you to not talk behind their back, but encourage them. Nobody is perfect, so be careful how you talk about people. A woman can influence her husband in good ways with her kind acts. Be an influence to your family in a positive way. Be a nurturer to your children and someone that doesn't have a good role model. 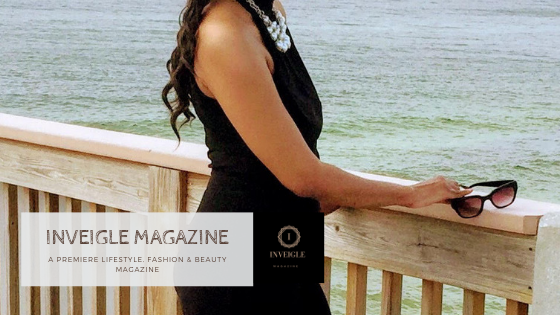 Women of value teach their children how to survive in life by teaching them how to keep their credit good, shop for beautiful things on sale, be kind to others, dress neatly , and live life honorably. Be a Great influence to your children. Show them wisdom! "Moms pass on wisdom. They are influencers. No woman has to be a biological mother to have the best qualities of a mom. Moms are agents of influence, agents of change."